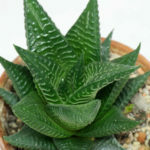 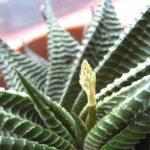 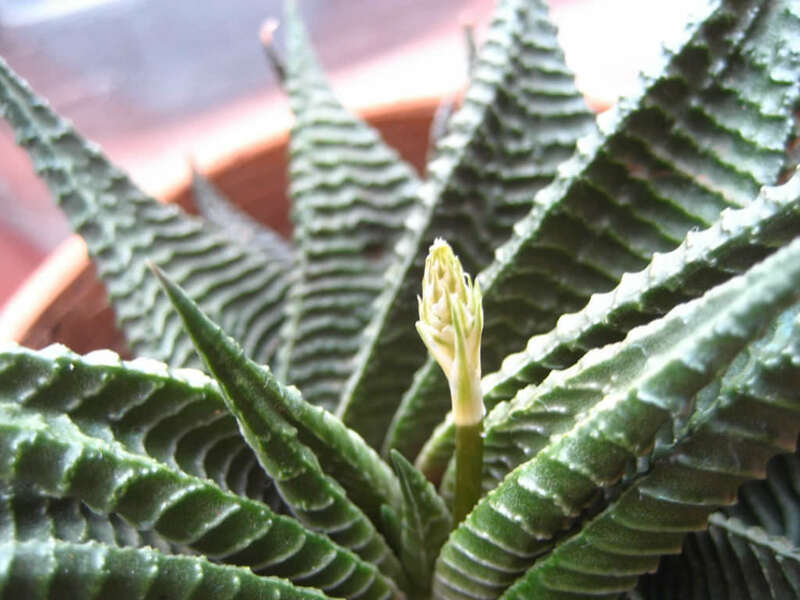 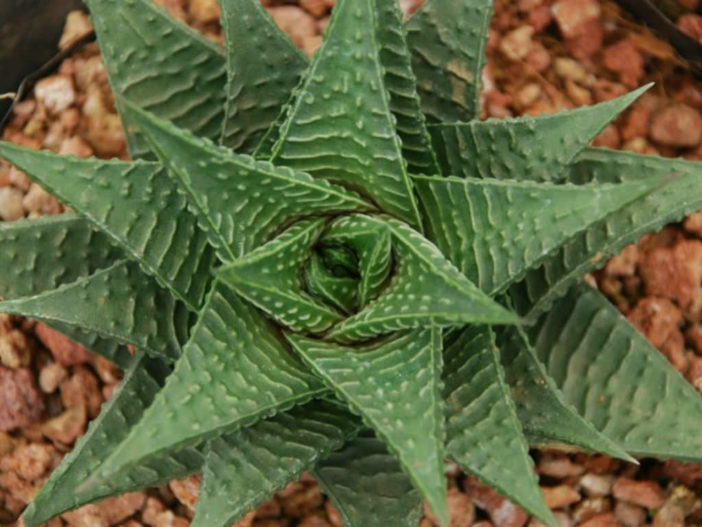 Haworthia limifolia is a charming succulent plant with rosettes up to 4 inches (10 cm) in diameter. 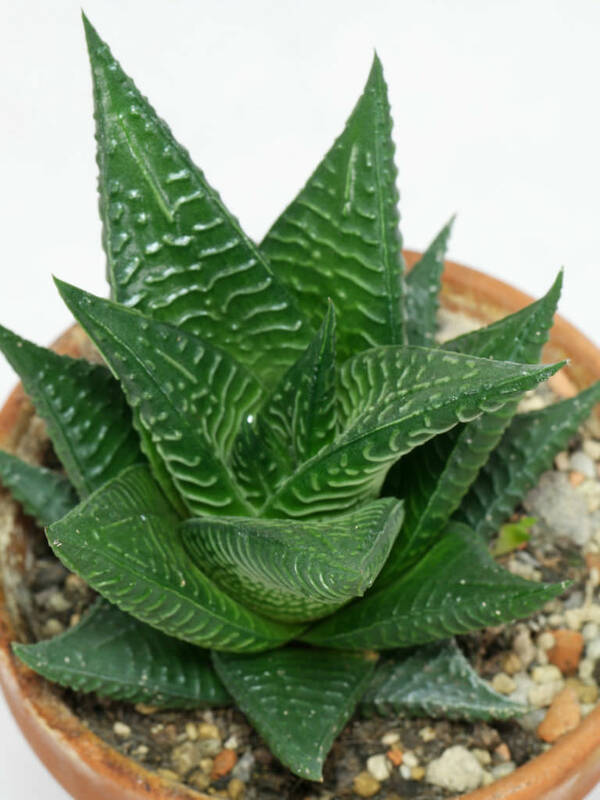 The leaves are triangular to ovate-lanceolate, spreading, very broad at the base, light to very dark green and even brownish-green, up to 3 inches (7.5 cm) long and up to 1 inch (2.5 cm) broad. 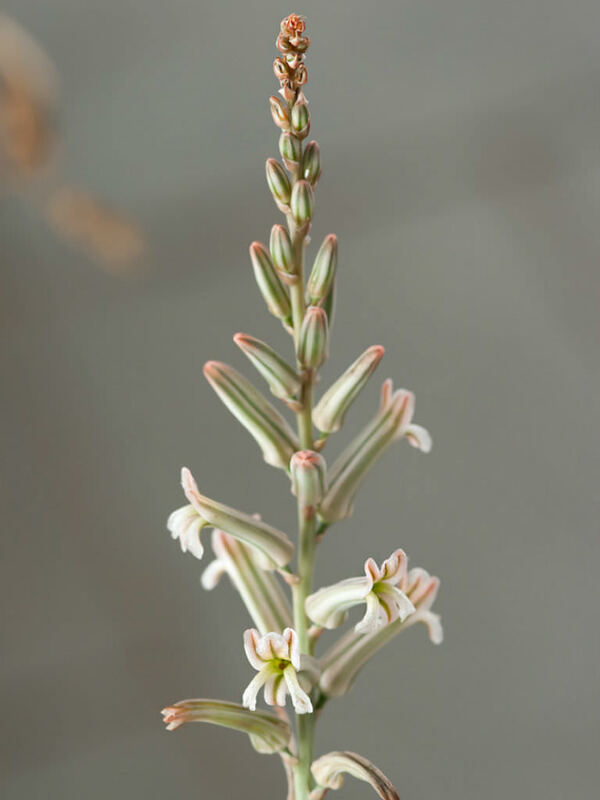 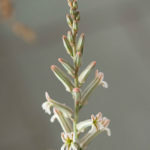 The flowers are not very showy, emerging in white, tubular clusters on a up to 14 inches (35 cm) stem.